1, humidifier, aromatherapy machine: drop three or four drops to the container, the air is more fragrant. 2. Fragrance lamp, aromatherapy stove: drop three or four drops, and dilute with water, then it will be full of fragrance. 3, sachets: sachets when the smell is light, drop two drops, you can smell lingering. 4. Add scent to the doll. 1, can not be directly used for the body and skin. 2, according to personal preferences appropriate adjustments. 4. Do not place in children’s reach. 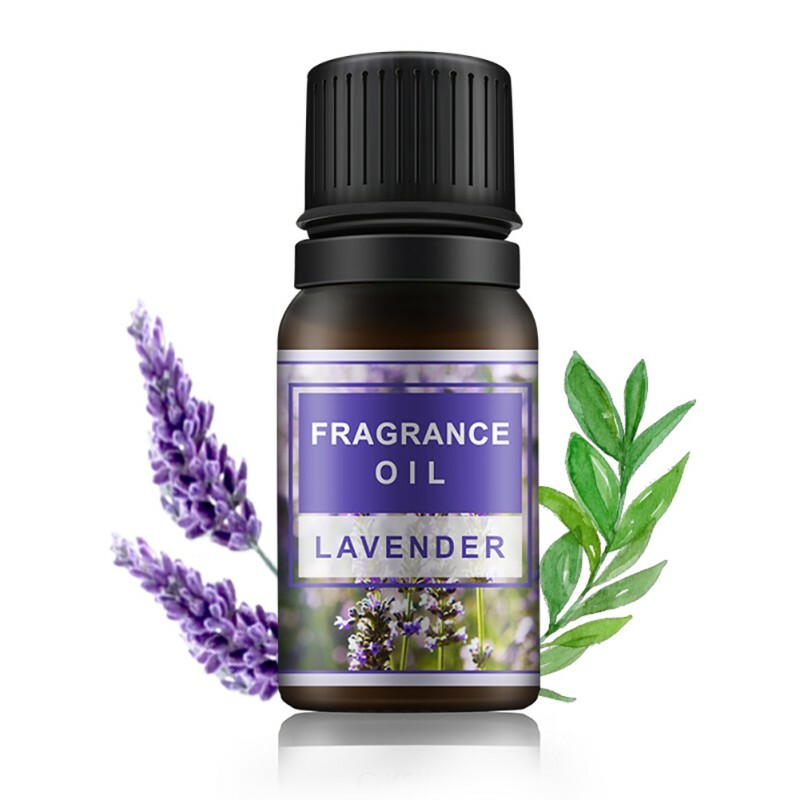 1、Lavender Essential Oil’s delightful fragrance reduces stress and creates a warm and welcoming environment. Used with a carrier oil, it helps heal minor burns, cuts, insect bites / bee stings, eczema, dandruff, dry skin, and soothes anxiety. 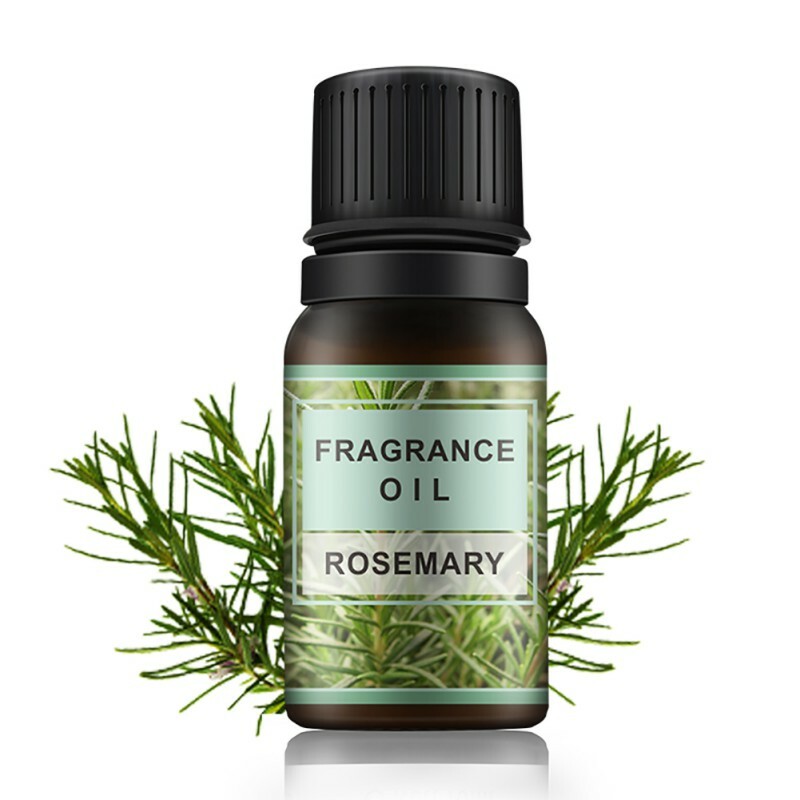 2、Rosemary Essential Oil is invigorating, refreshing and stimulating. Used with a carrier oil for massage, it helps to relieve arthritis pain. Its antiseptic properties make it a natural healer, and it is believed to help improve memory. 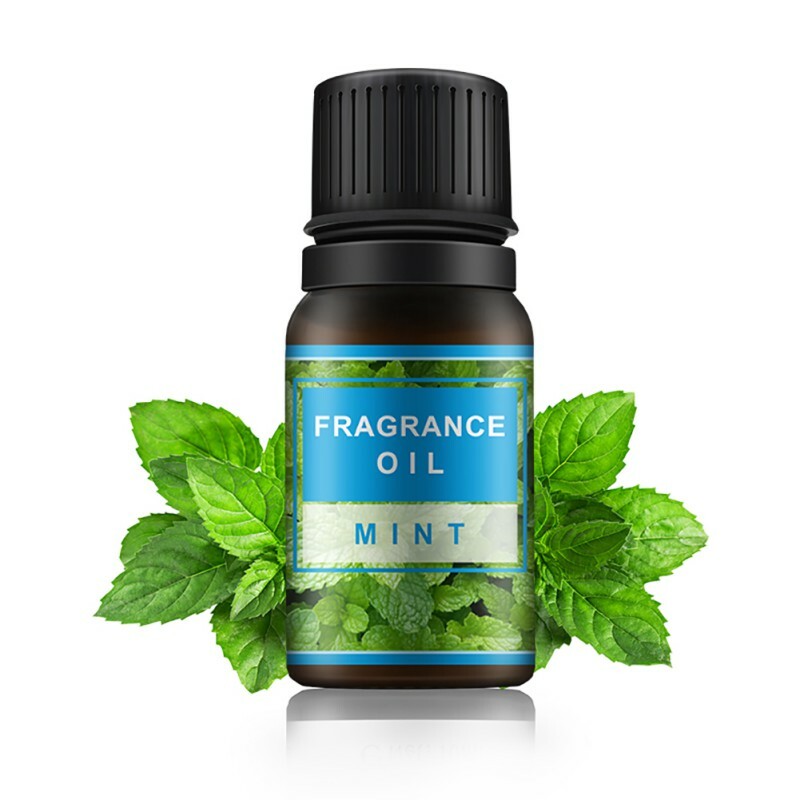 3、Peppermint Essential Oil used as directed, can calm indigestion, relieve sinus congestion and headaches, and rev up energy levels. Its anti-inflammatory properties make it excellent for use with a carrier oil to massage tired, achy muscles. 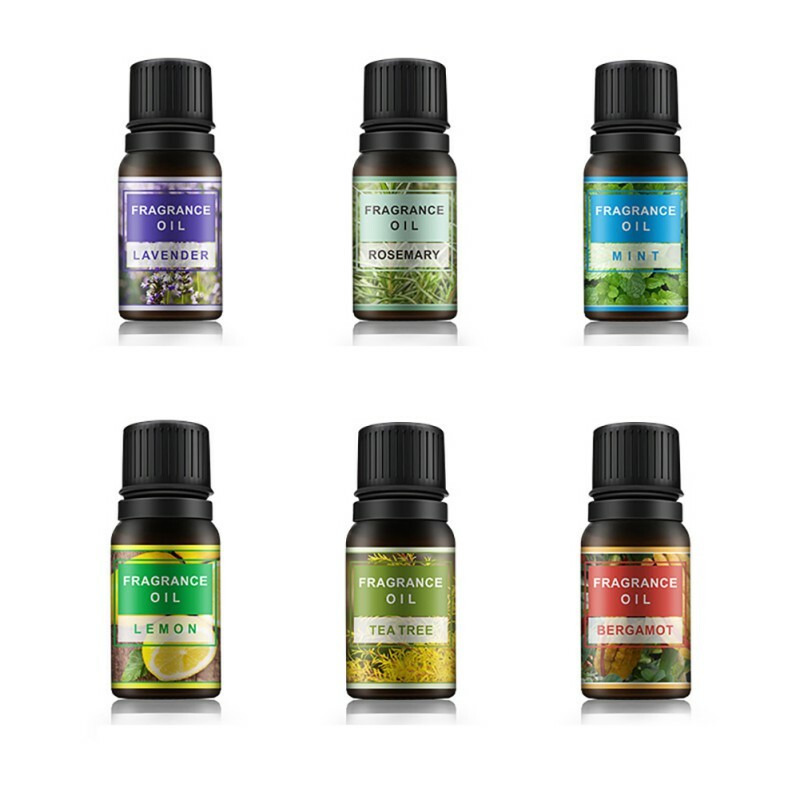 4、Lemongrass Essential Oil fights bacteria and other microbes, deodorizes, deters insects, and its fragrance lifts spirits and soothes anxiety and depressions. 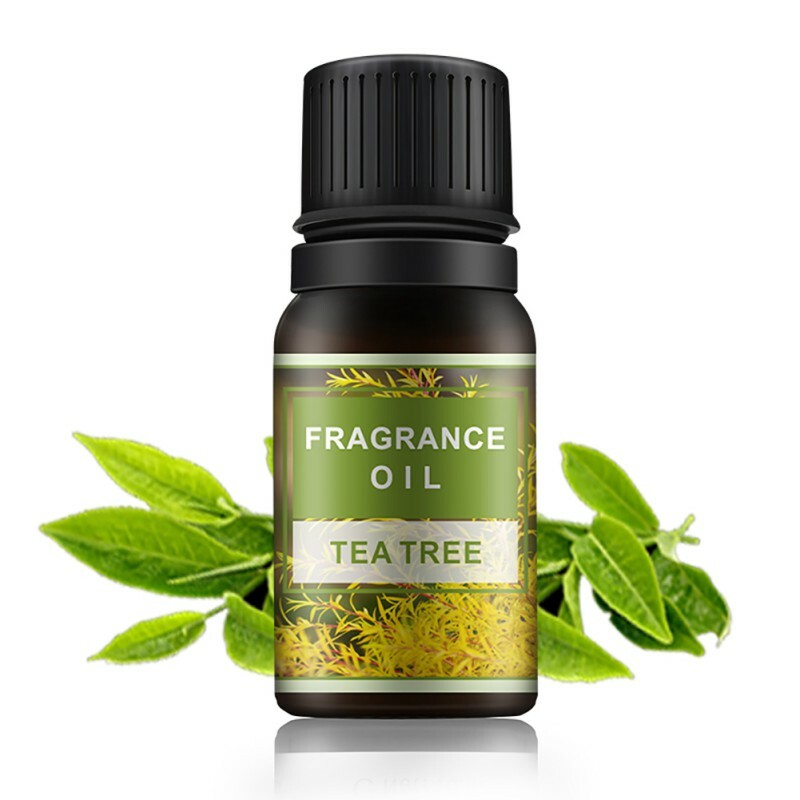 5、Tea Tree Essential Oil is in a class by itself when it comes to fighting infection, fungus and acne—and blends to become a phenomenal beauty product as well. 6、Bergamot oil is rich in herbal and therapeutic properties that induces perspiration and detoxifies, as it helps relieves fevers and helps digestion. 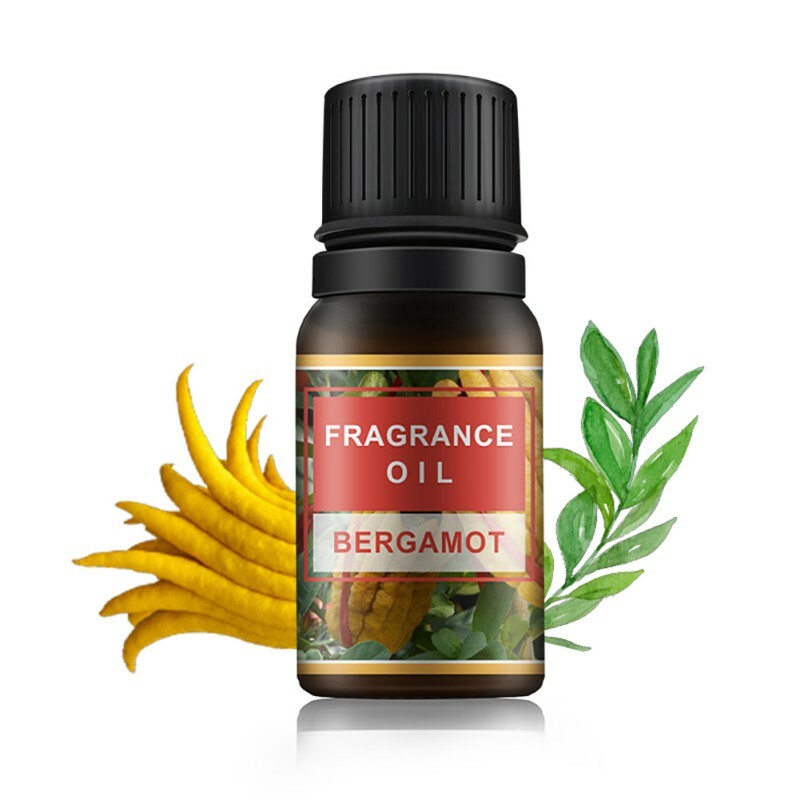 Bergamot brings comfort for colds, fevers, headaches and gastric disorders.